MetLife Stadium is the home stadium for the New York Giants and New York Jets of the NFL, and is the only facility home to two NFL franchises. The stadium opened in 2010, following the closing and demolition of the Giants’ and Jets’ previous home, Giants Stadium. 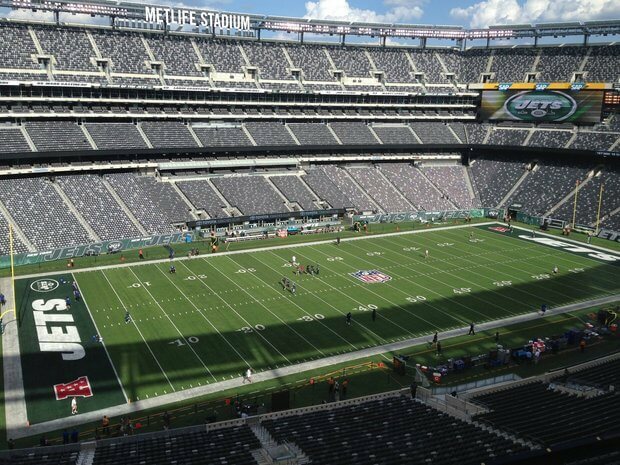 MetLife Stadium will host Super Bowl XLVIII in 2014.